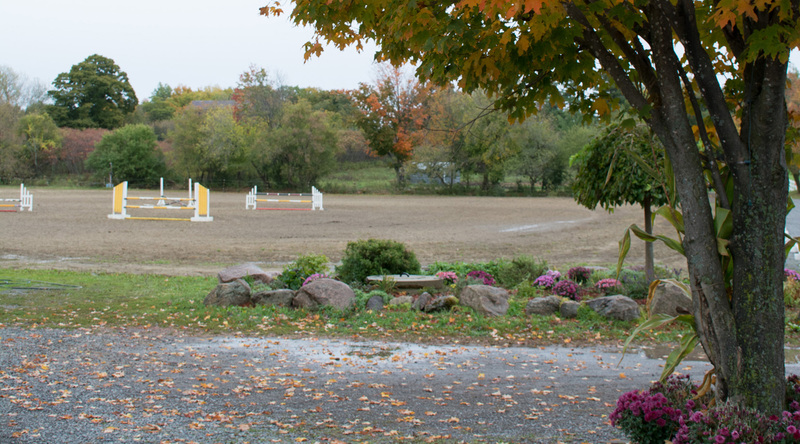 Welcome to DreamCatcher Farm - DreamCatcher Farm, Inverary, Ont. What makes DreamCatcher Farm unique? Find your ideal program today! 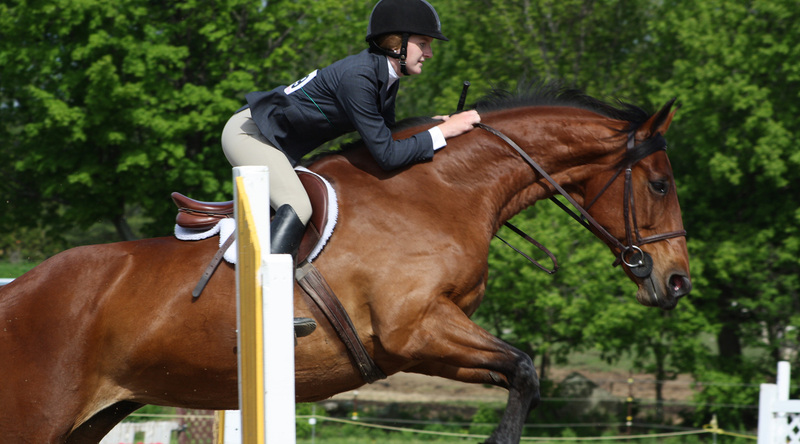 Develop riding and horsemanship skills while having fun at our summer camp! Our full-service boarding program ensures that your horse receives the highest standard of care. Find the perfect match for your riding goals through our leasing program. 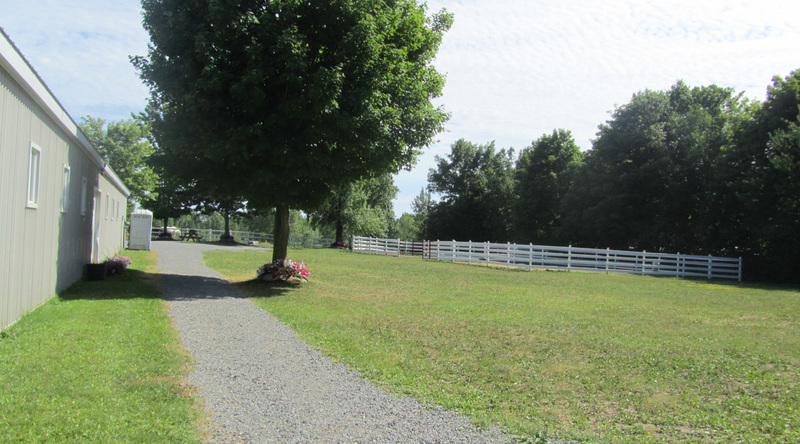 DreamCatcher Farm is set on 110 acres of lush green rolling hills just minutes north of Kingston. 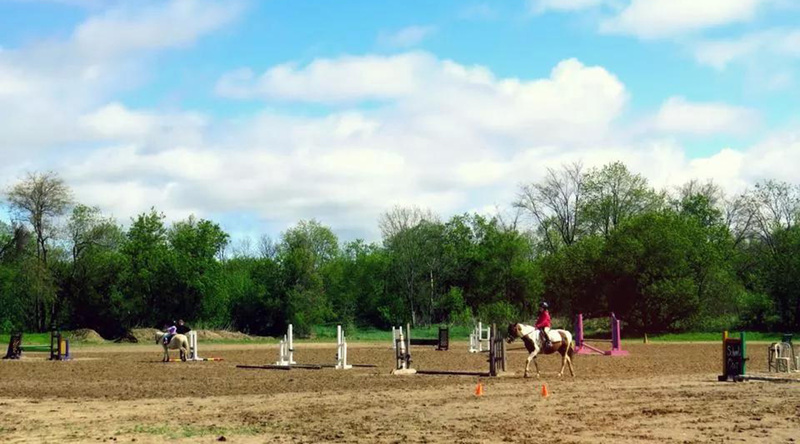 The expansive facility offers lessons, leasing, boarding, summer camps, and other events such as riding and enrichment clinics, horse shows and theory programs. Whether you want to learn to ride or continue your training, we offer programs for everyone from beginners to advanced riders. 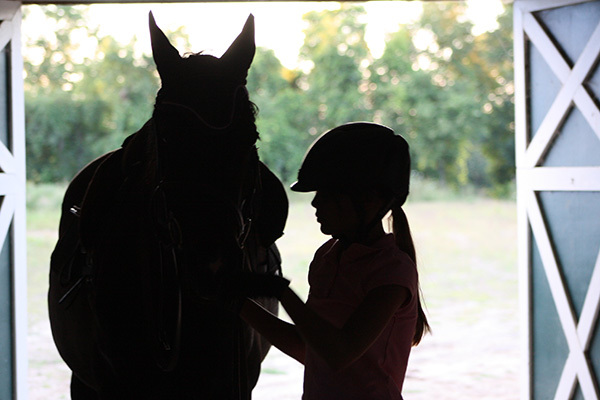 Our knowledgeable coaches are certified through Equine Canada & Sport Canada. Contact us today to learn more! Celebrate Summer Time With DreamCatcher Farms! Our Summer Camp Program is perfect for any child no matter their experience level. We have two options in our camp program, Regular and Extreme camp. 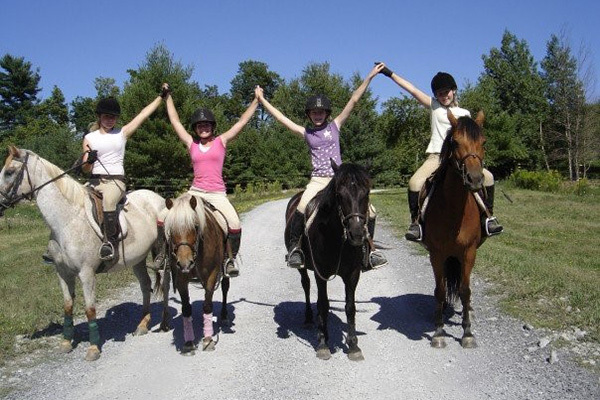 The Regular camp program focuses on horse care theory and practical horsemanship while the Extreme camp option concentrates on improving technical skills through additional riding sessions. 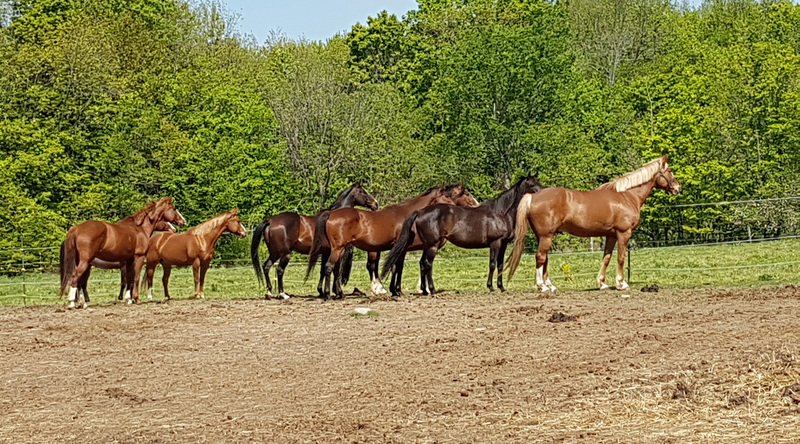 Groups are divided by their age and skill level, and receives two riding lessons per day while the rest of the day is filled with horse related activities.